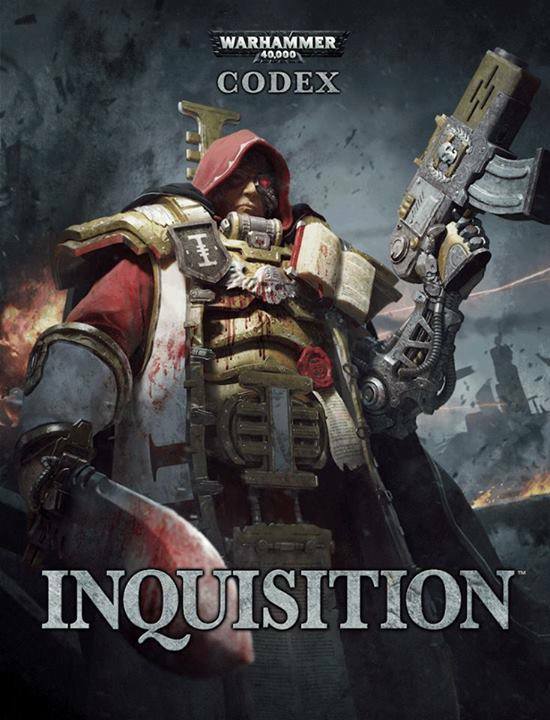 It rather lacks the gravity of the main Codex releases but you still wouldn’t mess with him. So how to describe Chaos Daemons as an army? Well, random I suppose is the best word. But random in a way that can be pretty much mitigated if you know how and are willing to pay the points. Playing a Chaos Daemon army is a bit like being an accountant. A daemonic one. So like an accountant. Figuring out the best margins, cost to risk ratios and how to spin the random tables in your favour is half the fun of this book. But let’s start with the basics before I get too ahead of myself. It’s a very pretty book. 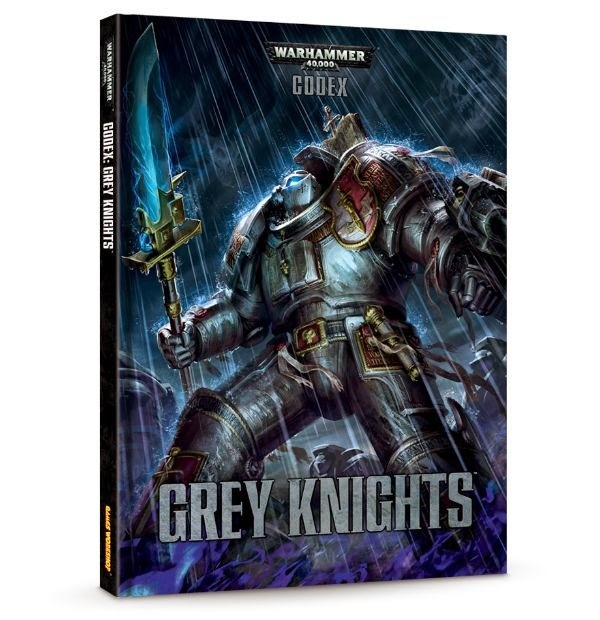 Finally having a codex in full colour gives the artists and designers full licence to go to town on how much craziness they are allowed to inject into an otherwise pretty standard codex template by this point. Each section for the four Gods has slightly different border designs and the inclusion of a fold out with a summary of most of the salient points of the Codex is particularly useful, given the number of tables a player will need to roll on pre, and during, a game. Another new (or at least something I at least haven’t seen for a while) addition is designers notes in a vein similar to Privateer Press’, that clarify points that may not be immediately apparent. 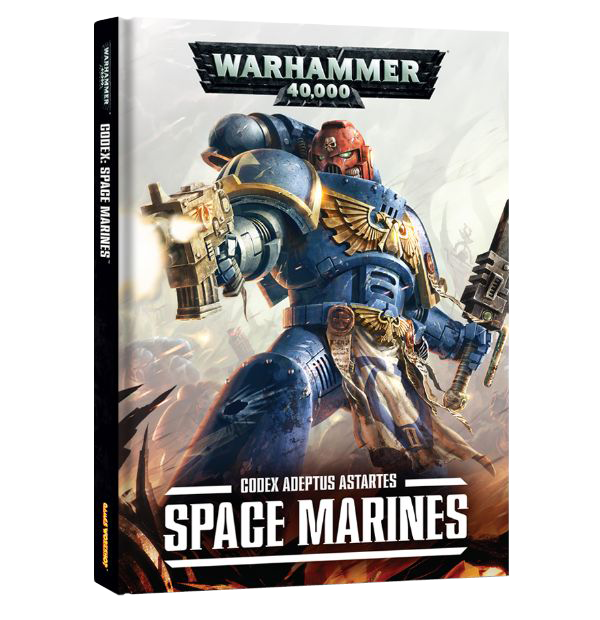 With a lot of arguments about things like “Rules As Written” and “Rules As Intended” on the net, its nice to see Games Workshop’s designers spending the time to clear up some points that, due to the loose nature of 40k’s rules, may seem ambiguous otherwise. I just wish it was for everything rather than just a few entries, as my first glance through revealed some pretty broken combos if the interpretation is taken as RAW rather than RAI. There isn’t much additional background text added to what exists unfortunately, though with the colour text and illustrations it’s still of a pretty high calibre, if not great compared to what came before in my opinion. 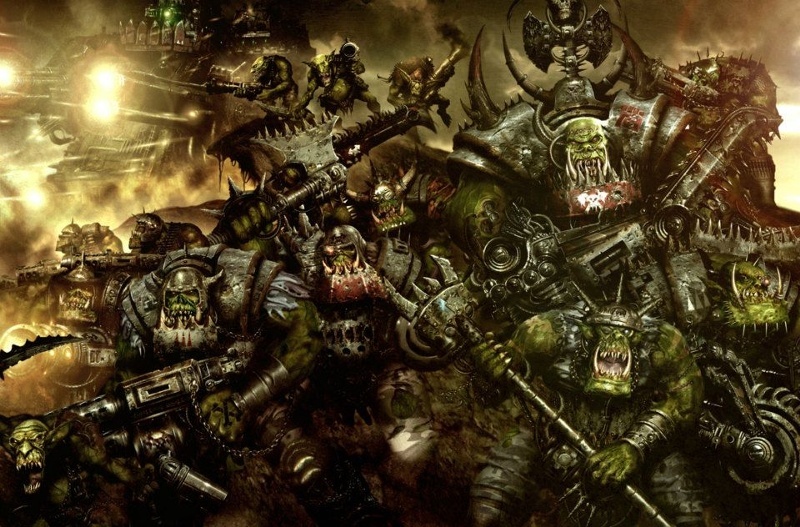 What does seem to be becoming clearly defined now is how Games Workshop view the Chaos Gods. In the past they were sort of loosely defined as omnipresent and unknowable beings that existed in the warp. 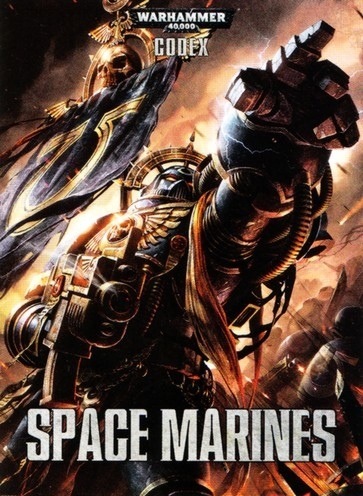 Now it seems that there is The Warp, as controlled by Chaos Space Marines and other renegades like Daemon Princes and the Traitor Primarchs. Then there is a deeper part of The Warp which has fantasy realms controlled by the Gods (as in, not planets, just plains) where the Gods literally reside in structures created by their whims. Though in the past it was easy to see these as allegorical in some way: someone’s mind entering the warp and trying to make sense of it. 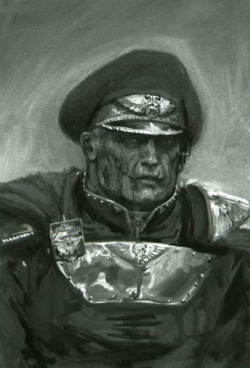 Games Workshop are clearly trying to re-sculpt a lot of the Gods of the 40k Universe as more of the Greek and Roman variety, prone to squabbling amongst one another and capable of very human emotions, if admittedly emotions that can result in entire worlds being destroyed. In the end it’s a personal preference and whilst I don’t quite like it, I can see many more people quite liking Gods they can engage with as maniacal villains, eyes poised over the galaxy like hungry sharks. As for the list itself, well it’s pretty solid, if nothing exactly stands out. 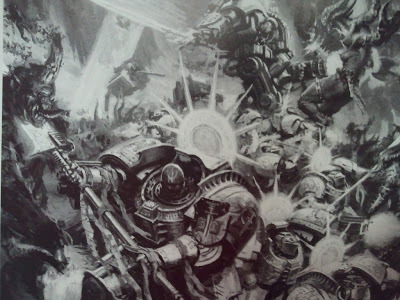 The many new additions seem to add a lot of options to the army without overpowering it significantly (though the idea of Plaguebringers being jumpack cavalry sounds like something I will have to check out), with perhaps the only dud being the Skull Cannon of Khorne. Even then, that’s just because it’s outshone by the far more appealing Slanneshi chariots. In the end, it’s just nice that mono God armies finally have more options to their lists than the prior codex, which will reduce a need to have mixed God armies for those that would rather not. There’s also been an effort to make Daemonic Heralds a real alternative to their Monstrous Creature counterparts, as Heralds are now able to grant abilities to units via Locus’. Whilst this may anger some long time players, as many of these Locus’ were what units came with as standard in the past, I see it as an advantage. 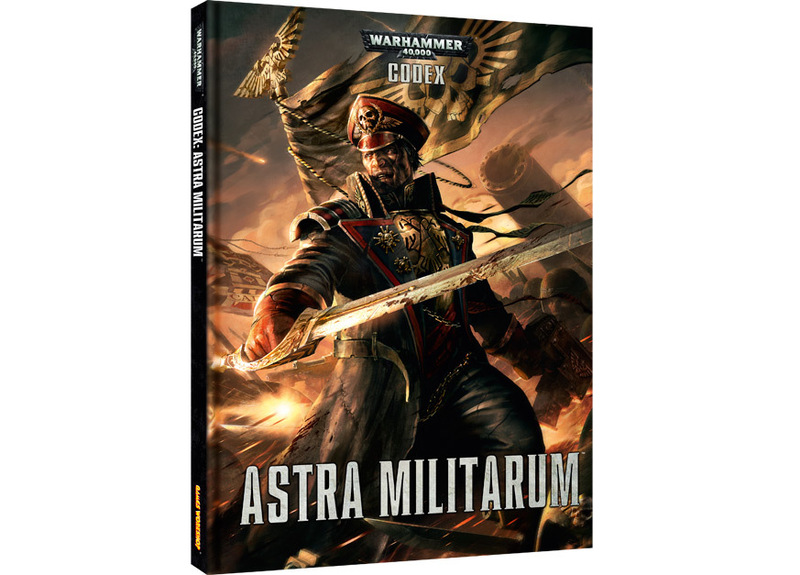 Now each unit has a wealth of new options open to it depending on what Locus is selected by the Herald and each unit is a part of a larger piece of the army. To this end you can now take four, yes four, Heralds per HQ choice. At a base cost of all four without upgrades being just under the cost of a single Greater Daemon, you may find they will aid your army a whole lot more than just one monster. 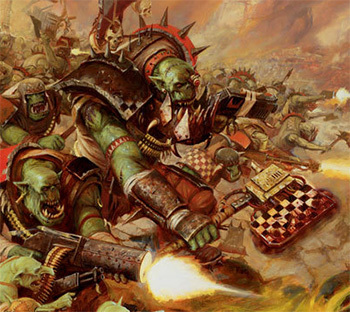 Of course some units, like Bloodcrushers and the ever reliable Greater Daemons, can eat squads a turn, but you will pay through the nose for them. Now it’s probably much better to have one of those units and have lots of smaller squads to help them achieve that. There are token efforts to combat fliers by giving Soulgrinders an anti-aircraft weapon and making the winged big beaties Flying Monstrous Creatures. As always too, Tzeentchian squads are more predisposed towards psychic powers and shooting. But overall, most of your squads will be racing across the board to get stabby as quickly as possible. As Deep Strike is no longer mandatory either, it’s a lot easier to set up plans for a game, instead of hoping that a single dice roll goes in your favour. However, this is where the fun starts. Characters no longer buy equipment, but instead buy rolls on tables. The default choice is usually an okay close combat weapon (an AP 2 master crafted weapon for 10 points is pretty nice), with the better rolls allowing for stat increases, psychic powers or things like the ability to summon more daemons. The default roll is useful in that when tailoring a unit a certain way you can have a backup in case your roll something not usable to the model. Still, it would be nice to know that when you are spending 50 plus points, something useful will come of it! Add to this the Warlord trait rolls, the mission rolls, the Warpstorm table that is rolled each turn and as you can see there’s a lot to keep track of at any one time. This reliance on randomness has, unfortunately, left an army list with few additional options. 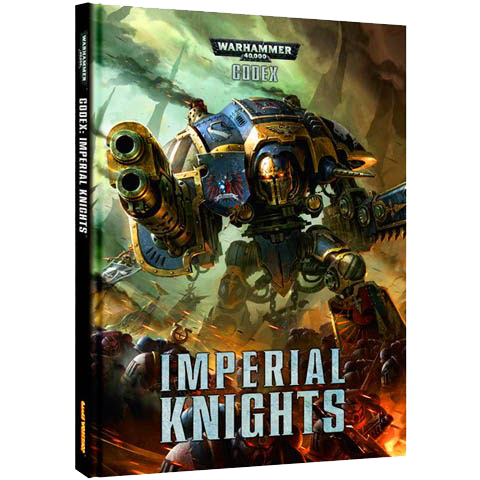 Thanks to Phil Kelly’s deft touch, key designer Robin Cruddace has managed to avoid making any one unit a must buy and I can see many different types of list coming out of this Codex. It’s just 60% of those lists will amount to a core of multiple, almost identical units due to a lack of afore-mentioned options. In the end the Chaos Daemons book isn’t what I would call a crowning achievement, mainly due to the reliance on being lucky at rolling on tables. Those who have played Chaos Daemons for a while will be used to this though and I’m sure will be hitting the top places of tournament tables soon enough. 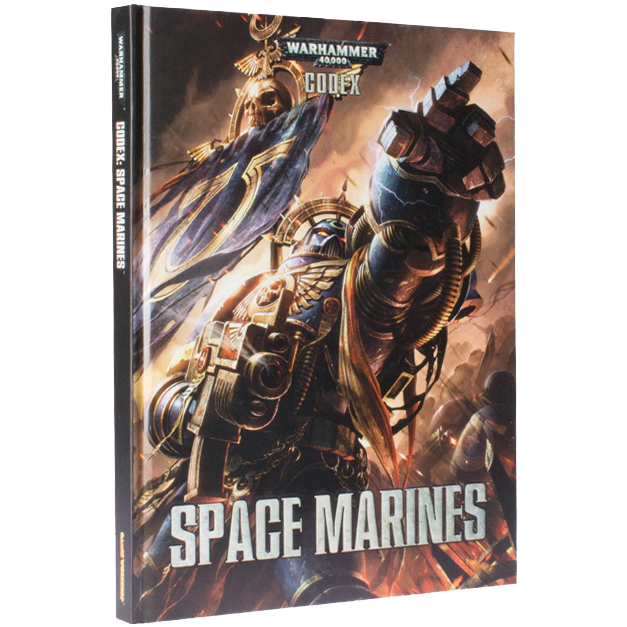 The codex has also opened up a lot of new options with the addition of just a few new units. I just wonder if said reliance on random may put off new players from what is otherwise a really interesting army with a unique hook. 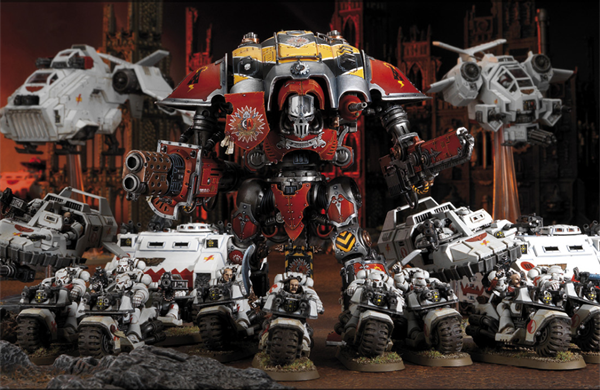 I’m certainly going to be adding a few units to my Word Bearers force soon, which in time will bloom into my own miniature daemonic incursion. 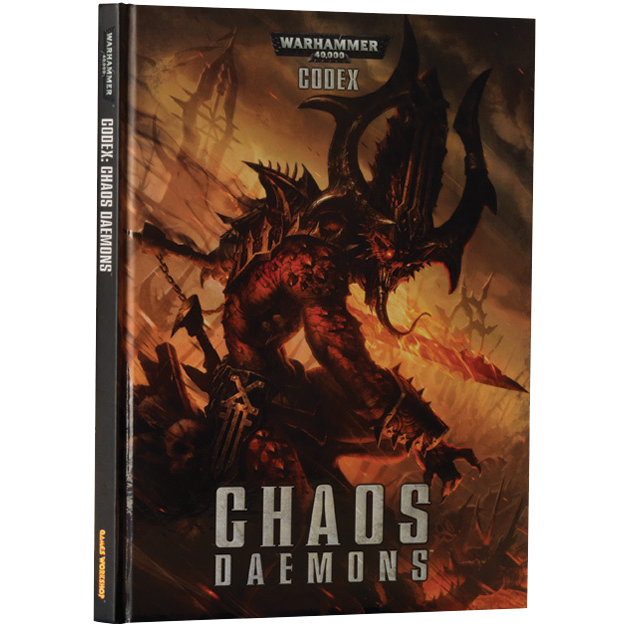 Codex Chaos Daemons is available from Firestorm Games priced £27.00.